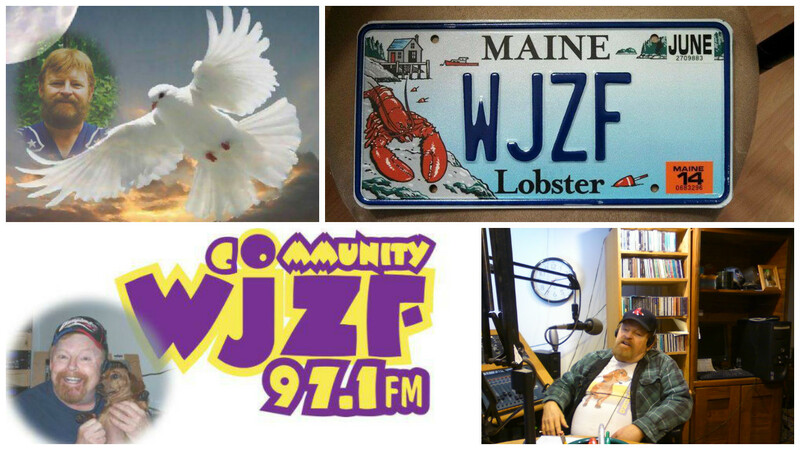 WJZF became the second LPFM in the State of Maine in 2003! Standish Citizens Educational Organization, Inc., (SCEOI) formed as an exploratory group in February, 2000, shortly after the FCC announced plans for the new Low Power FM (LPFM) service to determine the viability of a community radio station for Standish and the Lakes Region area of Southern Maine. SCEOI became incorporated as a non-profit educational entity in early May, 2002, and filed for an LPFM construction permit (CP) in late May, 2002. By late December, 2003, SCEOI was awarded a CP to build only the second LPFM station in the State of Maine. Construction ceased in January, 2005, and on January 20, 2005, WJZF went on the AIR! WJZF operated on a CP until September 20, 2005, when our license was granted. We are a Non-Profit Organization - Please Help Us Stay On The Air!! !